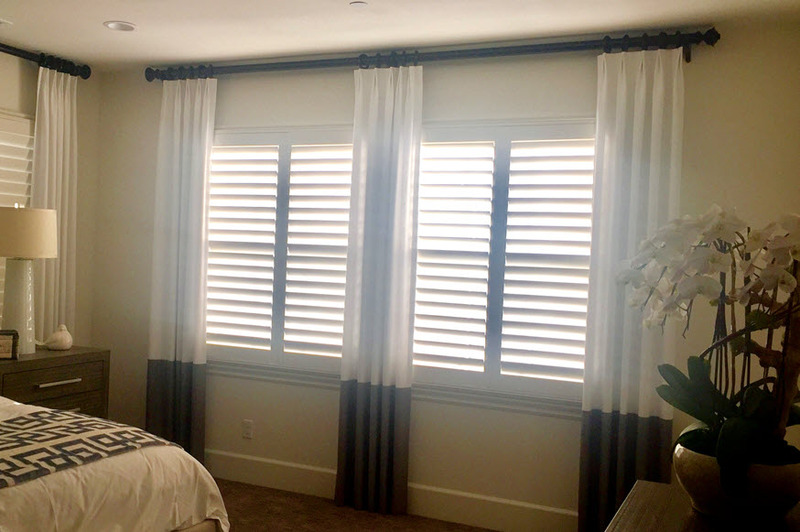 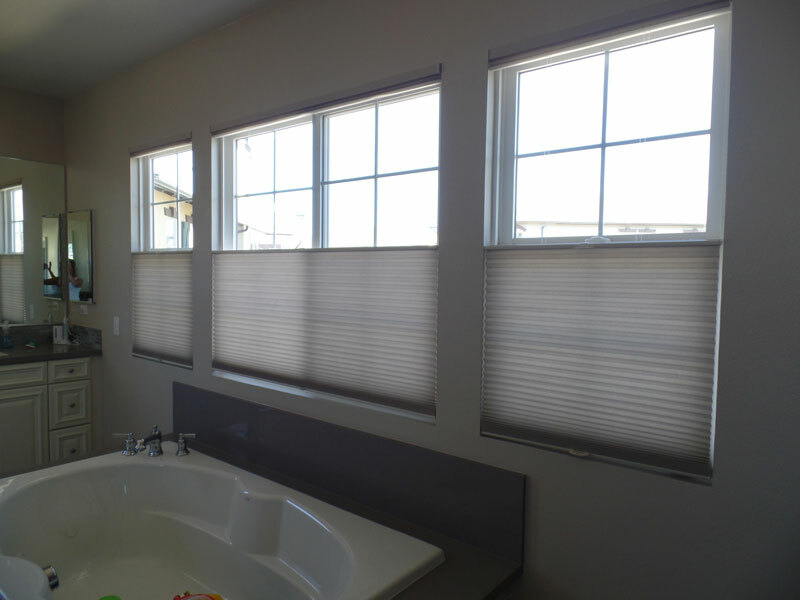 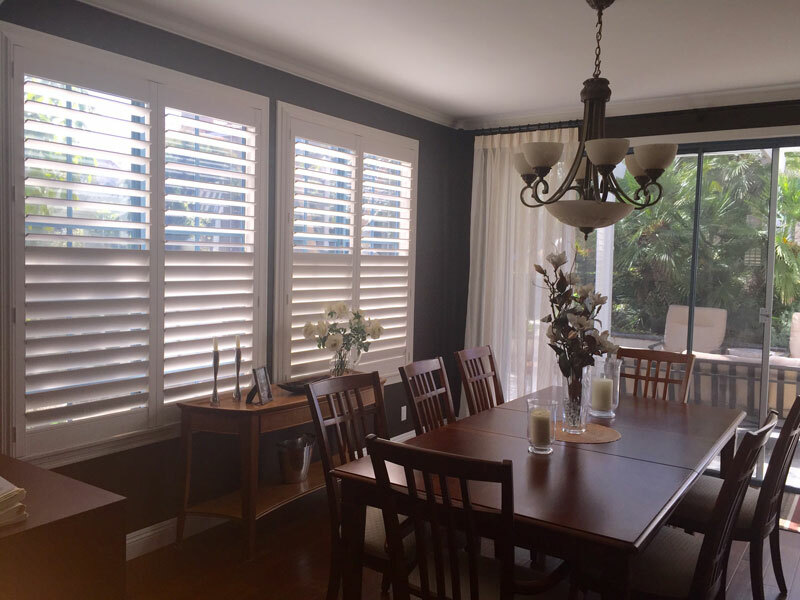 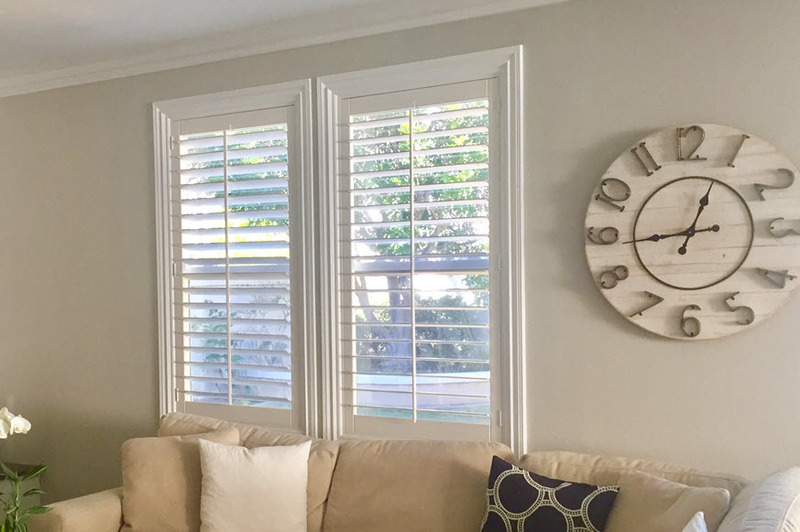 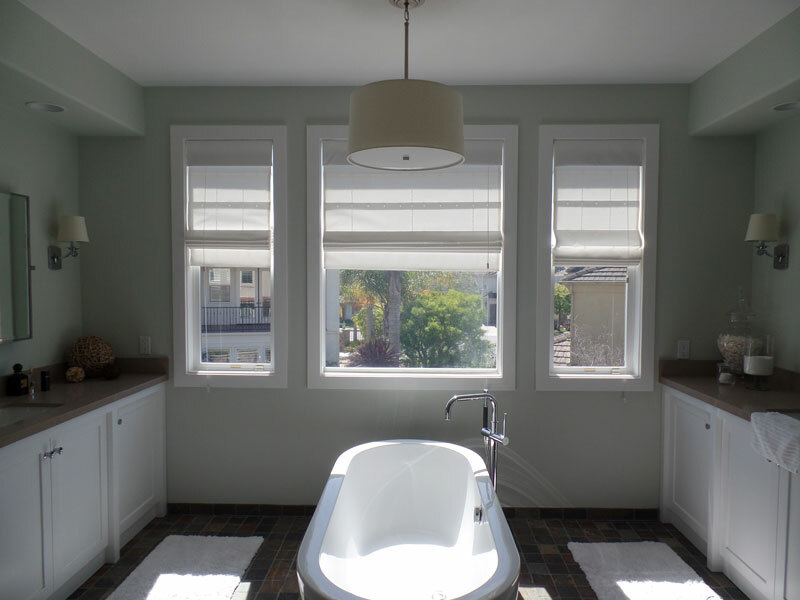 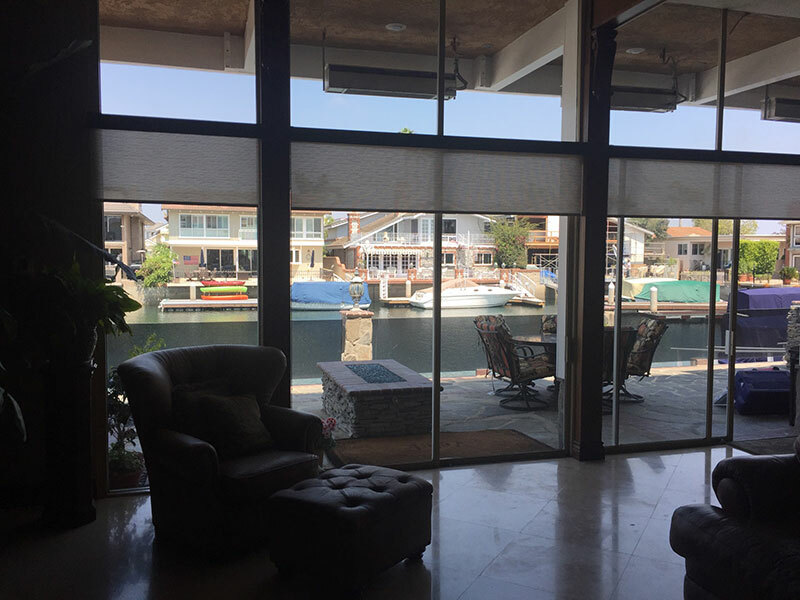 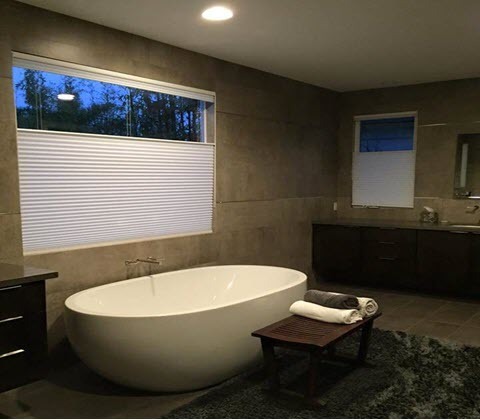 Motorized Window Coverings can make opening and closing blinds, shades, and even draperies a simple task. 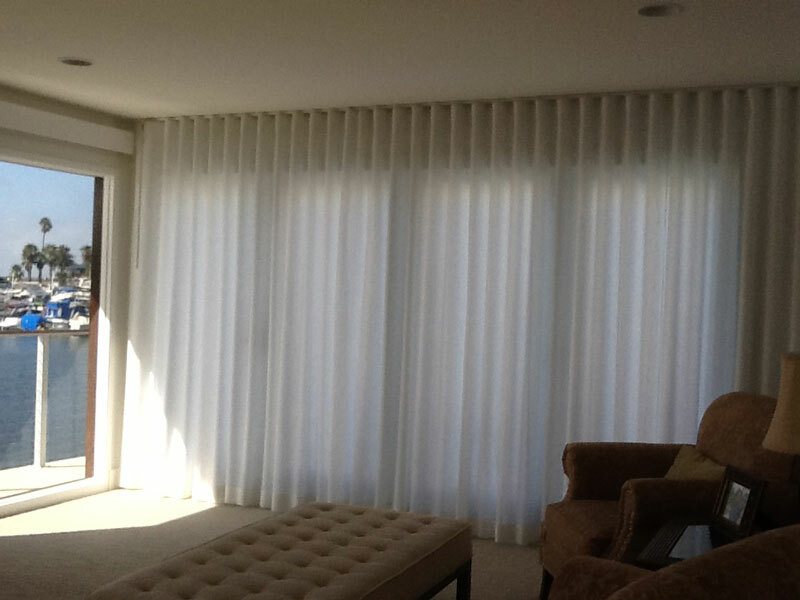 Motorization can also tilt the louvers by using a remote control. 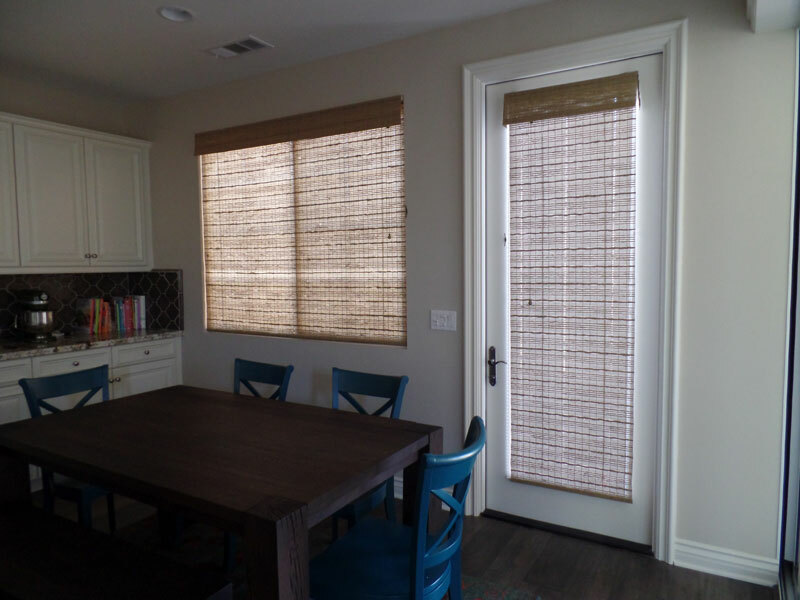 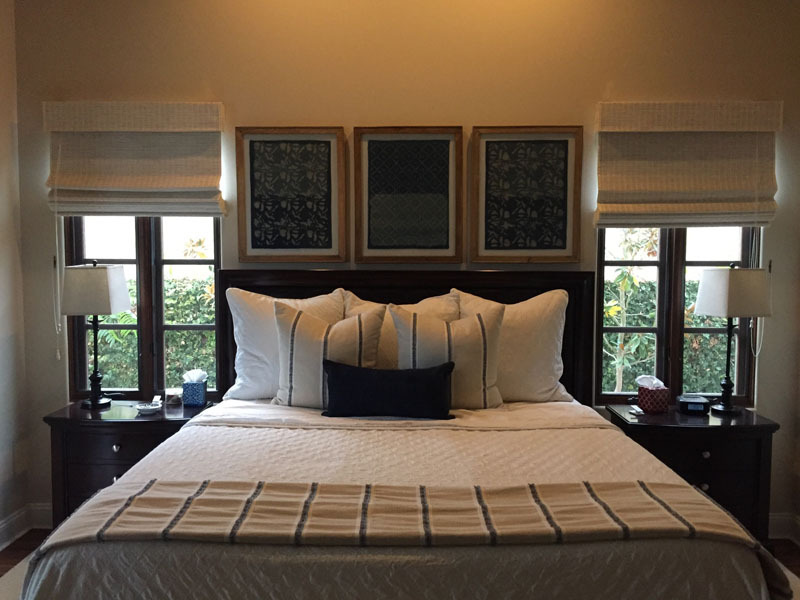 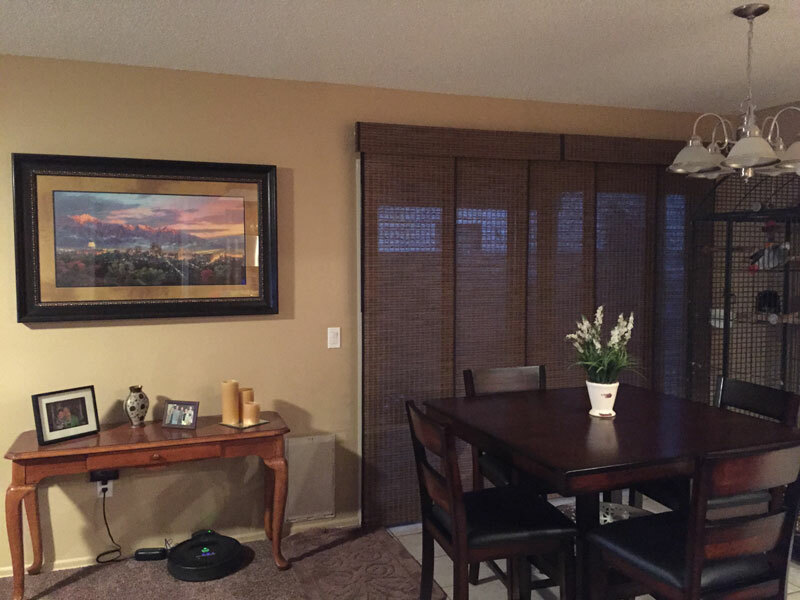 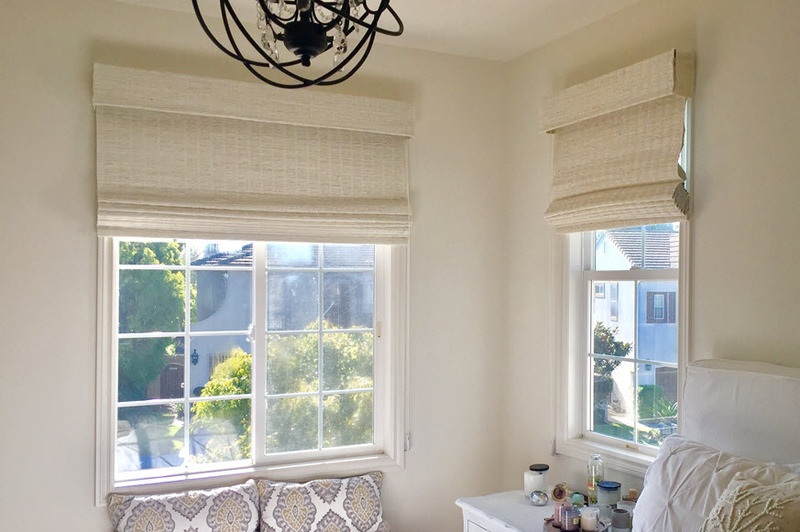 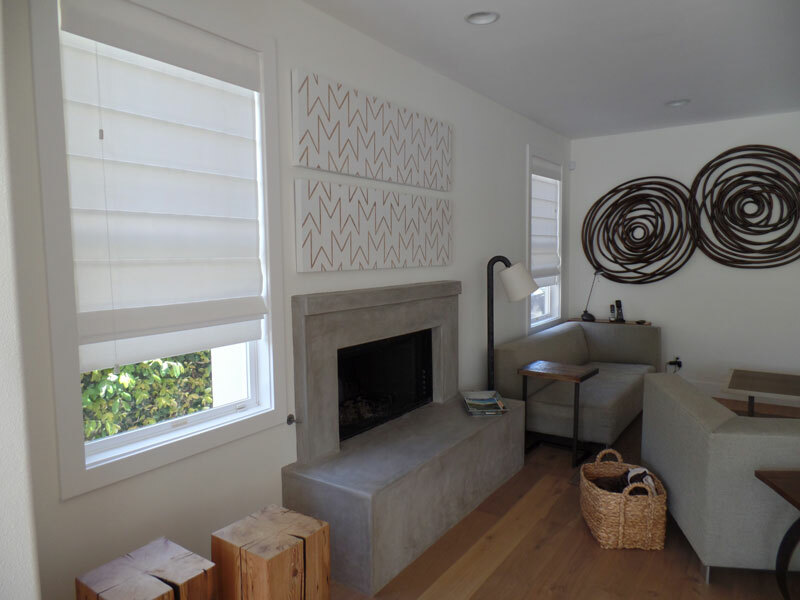 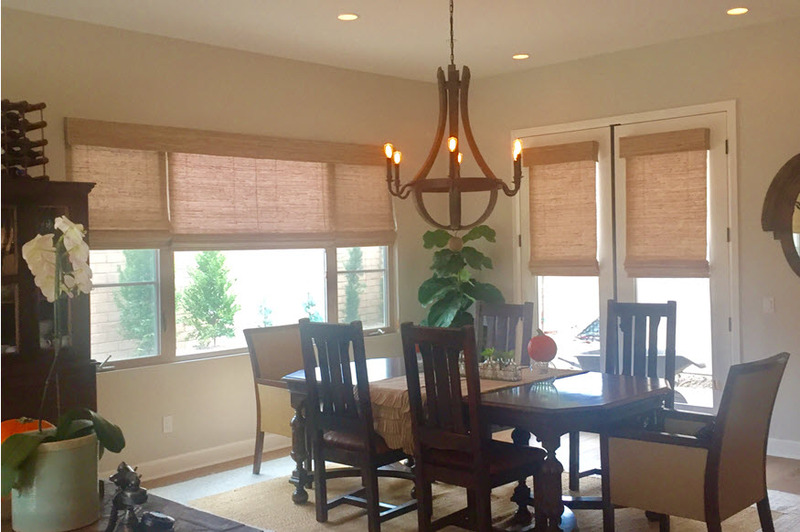 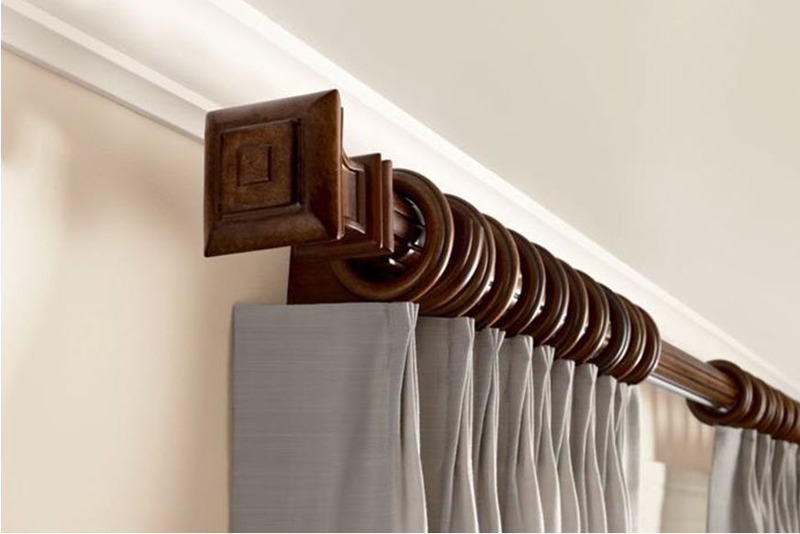 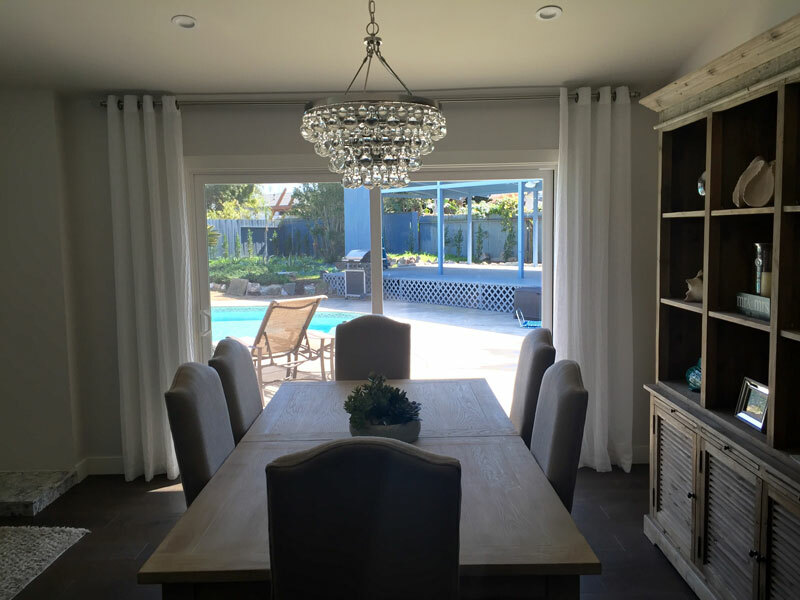 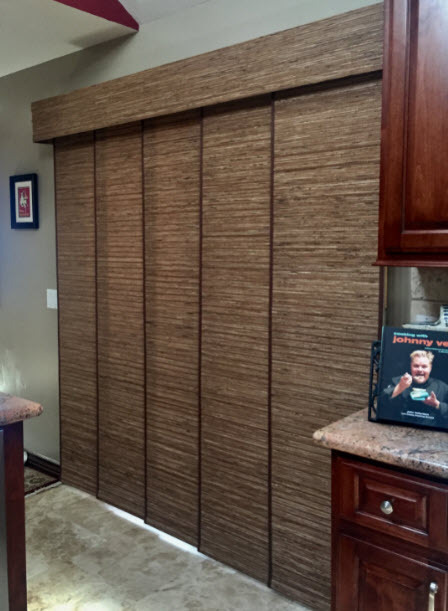 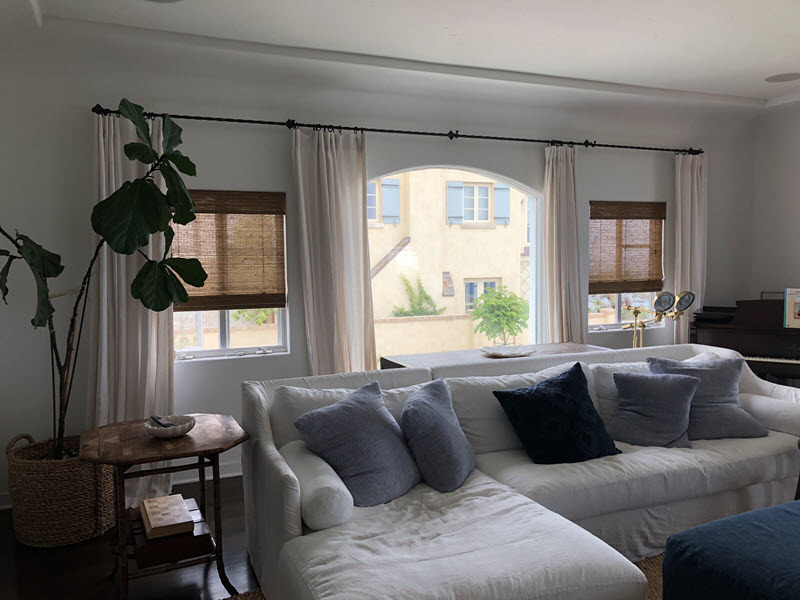 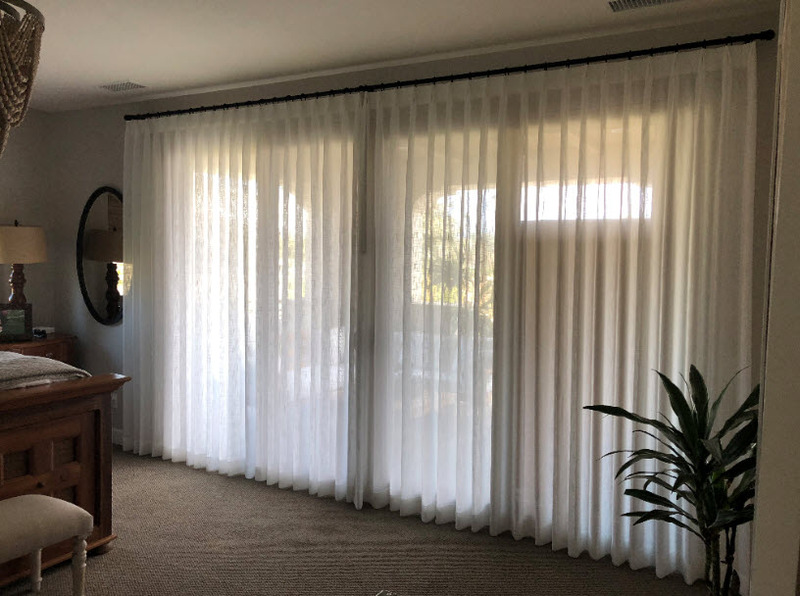 Most window treatments can be motorized including drapery and woven woods. 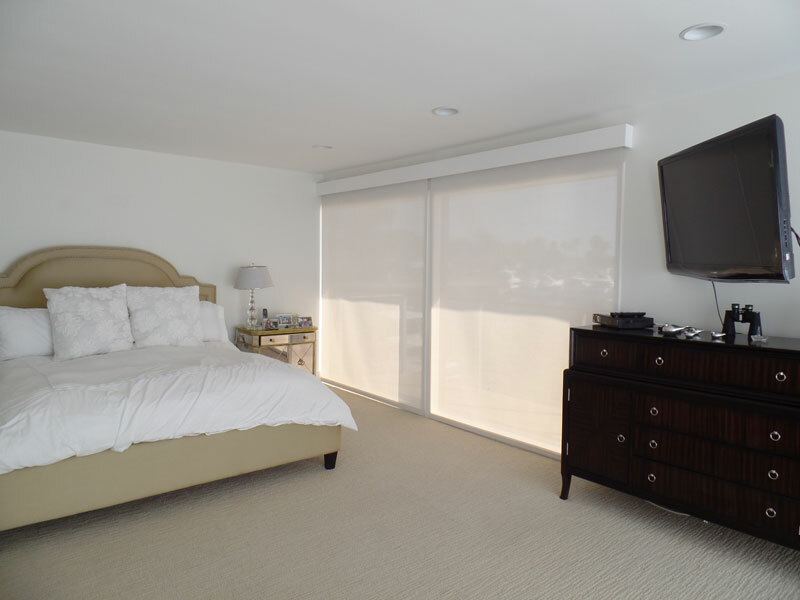 Using a remote control is perfect for difficult to reach windows, bedroom windows, and make them more child safe by eliminating potentially dangerous cords. 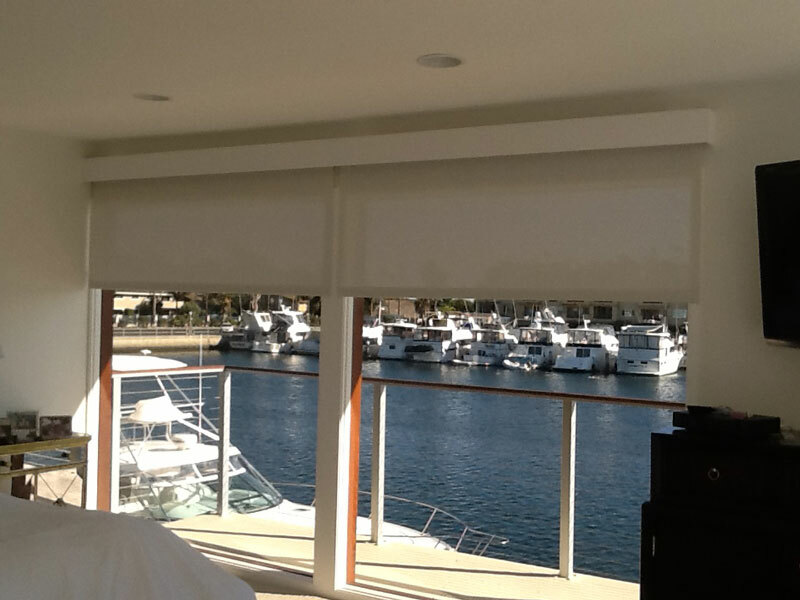 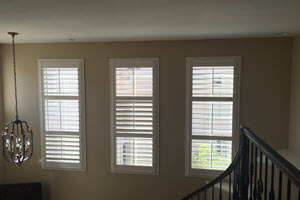 Blinds Plus Designs has an Experts Motorization Team. 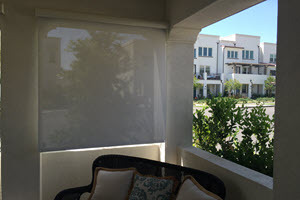 We can help you with your motorization selection and installation. 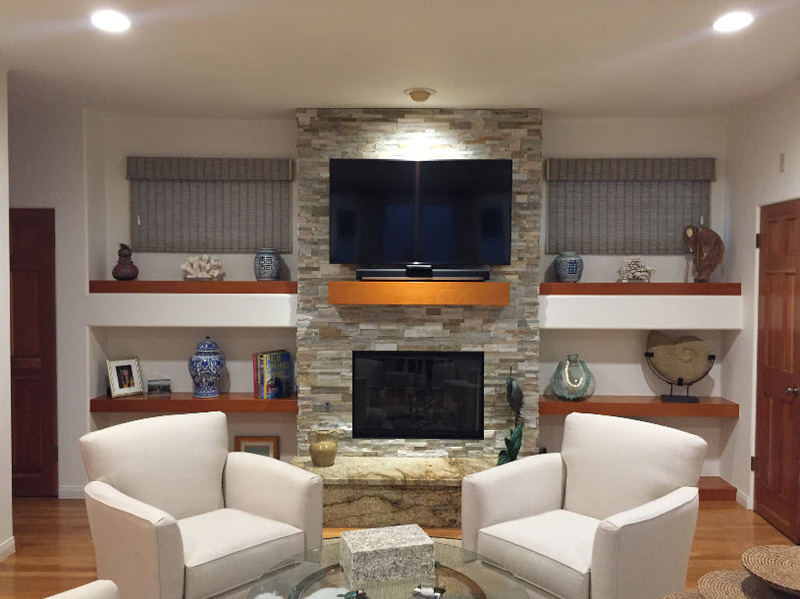 WE can even integrate with state of the art Lutron home systems to bring the feel and look you desire for your home. 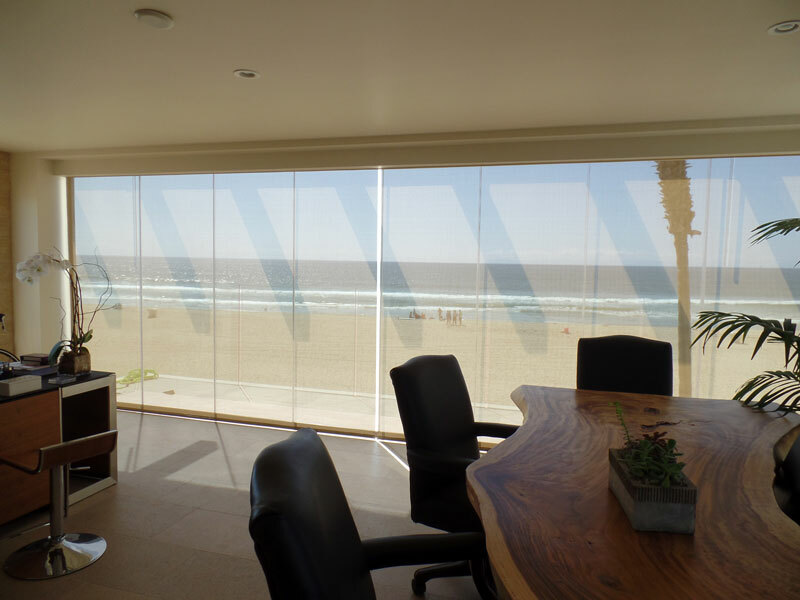 Our team can help you with all the modern technology strategies and operations. 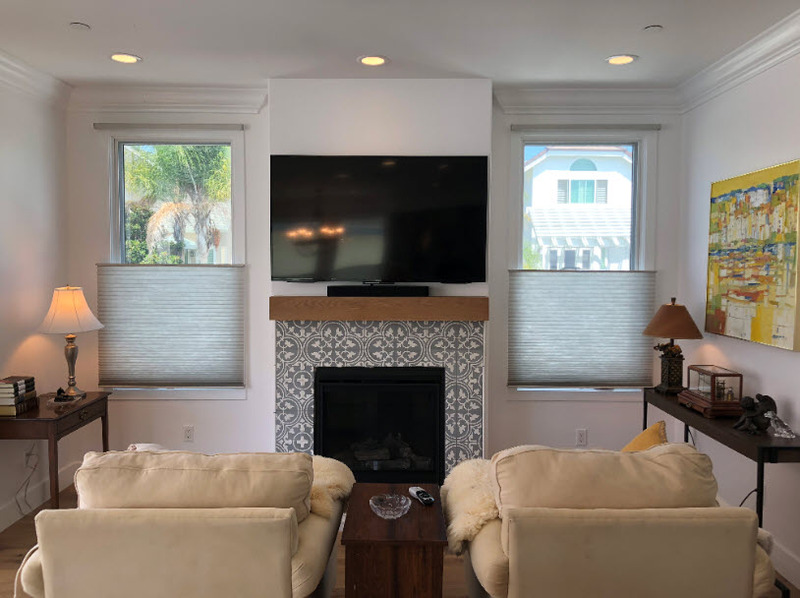 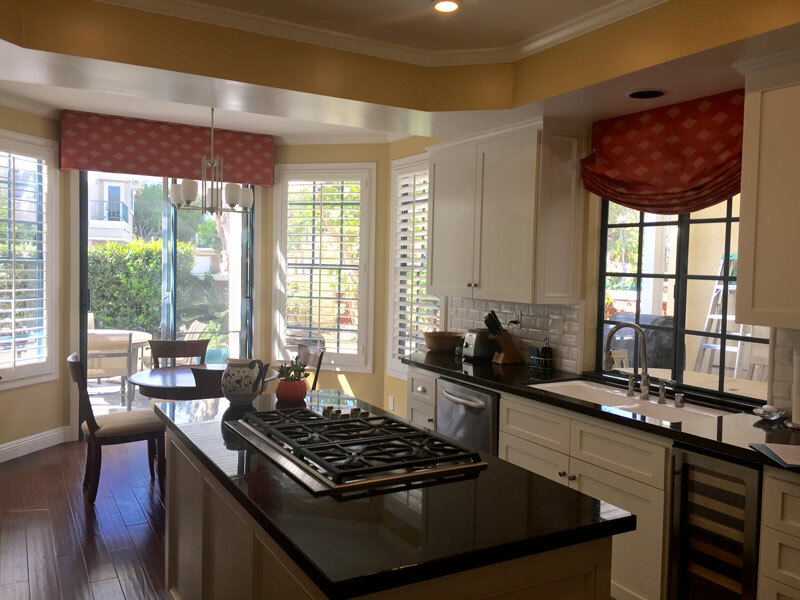 This gives us all the joy and excitement when we create a new feeling and look for each room in your home by adding beauty to each window and improve the look of each room. 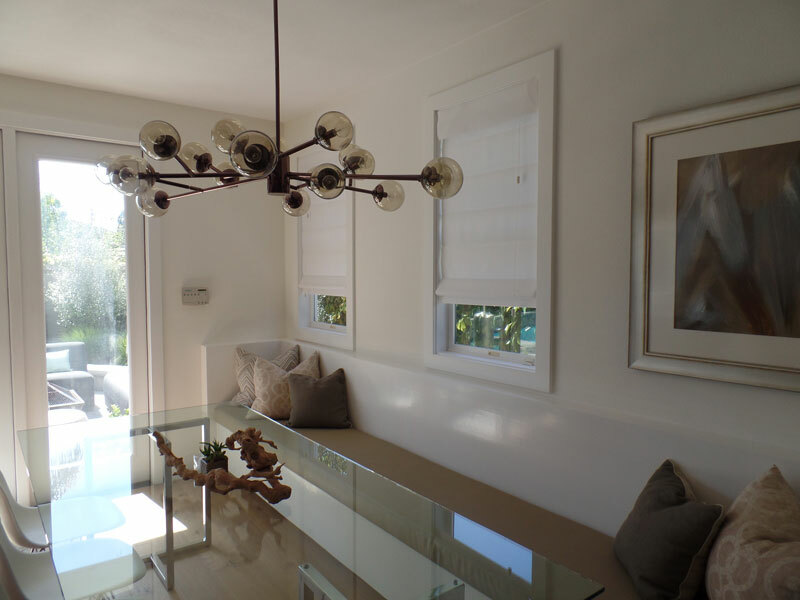 We also consider the energy efficiency and give you options for adjusting the lighting throughout the day.